Hearst is a multinational conglomerate that is based in America. Established as a company that published newspapers, over the years the organization has diversified into a number of other fields in the media arena. Owned and managed by the Hearst family, it is one of the largest communication companies in the country with 15 daily newspapers, 30 weekly newspapers and more than 300 magazines to its credit. It also owns cable networks, television production, real estate business, newspaper feature distribution, digital distribution and business publishing. Over the years, the company has faced some major upheavals especially in its primary business i.e. newspaper publishing. This included financing a few newspapers that were facing losses like Los Angeles Herald, Chicago Herald-American and New York Journal-American. The company also sold a few of its newspapers which included Milwaukee Journal, Boston Herald Traveler, and Boston Record American. The publishing of a few of the newspapers were wrapped up. In the year 1990, the company acquired 20% shares in ESPN. The company also bought its fiercest competitor and also one of the best newspapers, San Francisco Chronicle in 2000. In 2010, the company acquired iCrossing which is a digital marketing agency. 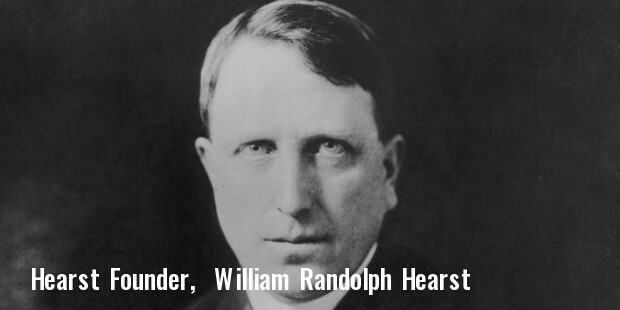 Hearst Corporation also acquired close to 100 magazines from the Lagardere group in 2011. 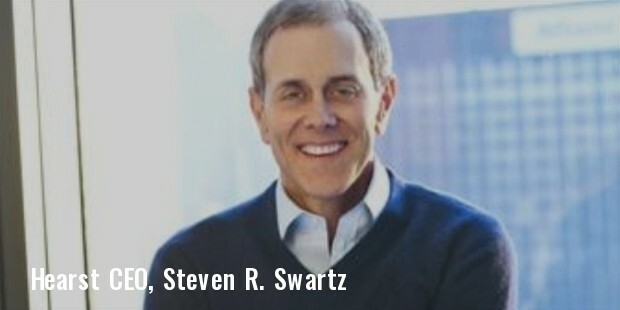 They also acquired a share of 25% in DreamWorks Animation in 2014. Some of the well known dailies published by Hearst are The Advocate, San Antonio Express – News, San Francisco Chronicle, Houston Chronicle, Times Union etc. It also publishes a number of weekly newspapers with Darien News, Fairfield Citizen, Our People, Canyon News, The Weekly etc., being the most popular titles. 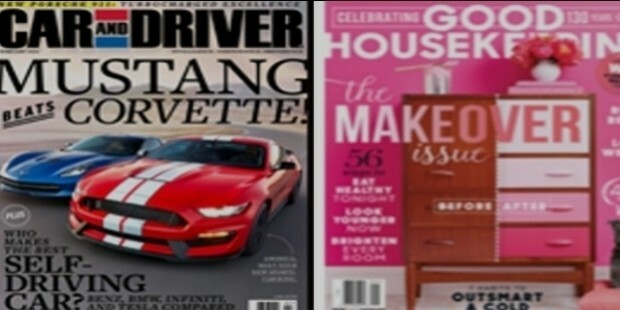 Some of the most popular magazines published by Hearst are Cosmopolitan, Elle, Good Housekeeping, Harper’s Bazaar, Marie Claire, Woman’s Day, Esquire etc. They also own a number of television studios, cable networks and internet services.